When the contract licensing the use of Mike Tyson's name in the console version expired, Nintendo removed Mike Tyson from the game re-releasing it as Punch-Out!! 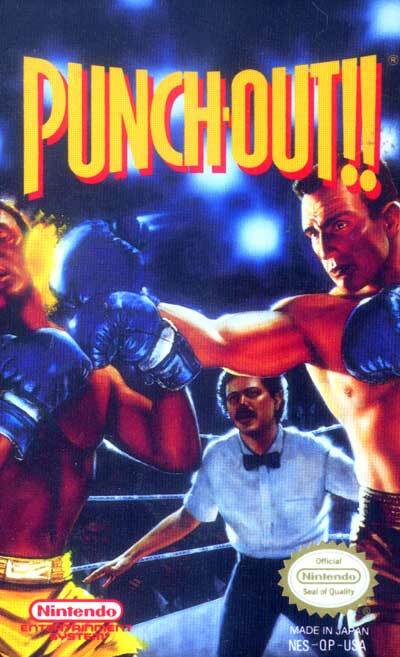 Otherwise, this release is exactly the same as the original release "Mike Tyson's Punch Out!! ".